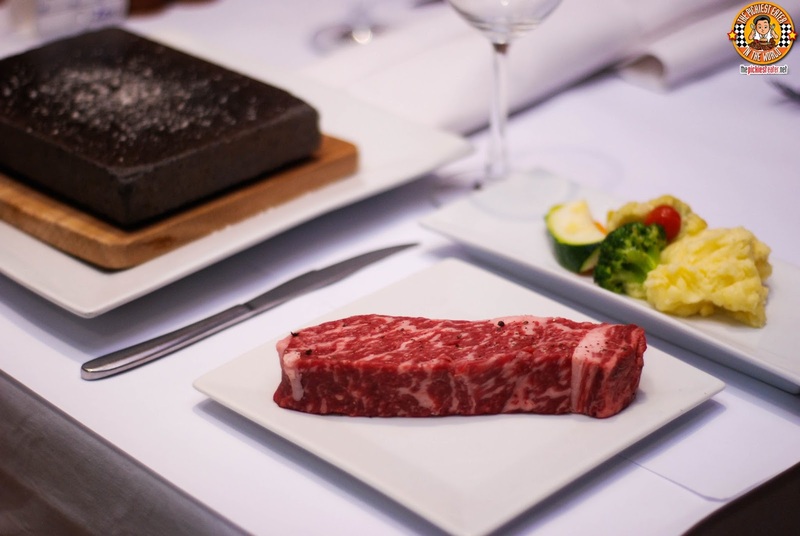 THE PICKIEST EATER IN THE WORLD: HOUSE OF WAGYU'S THE GREAT STEAK CHEF VIDEO CONTEST! 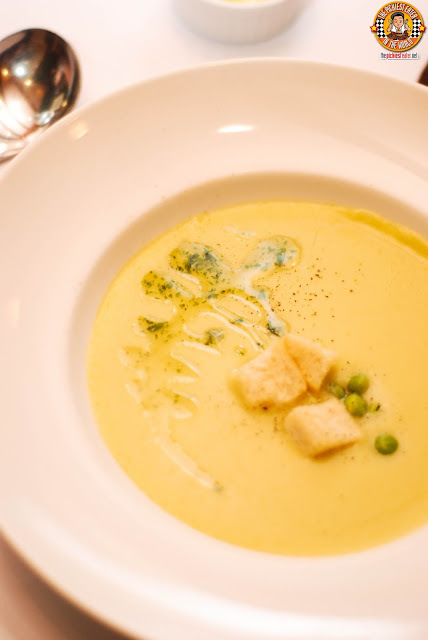 We started off with the soup of the day, which happened to be this stunning Cream of Pea soup. The delectable soup had a rich, thickness to it that went perfectly with freshly baked baguette, making it almost like a creamy dip! 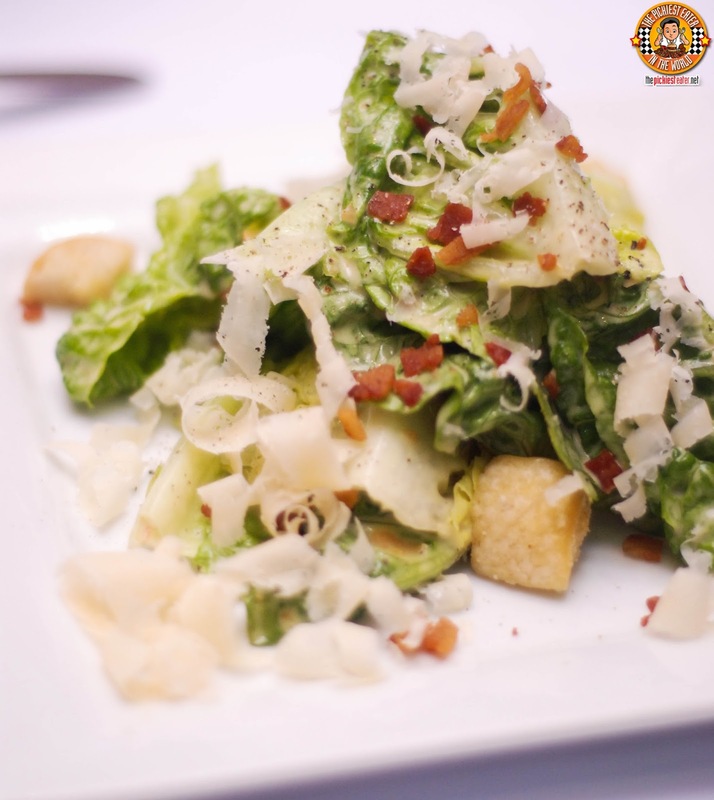 Then we had House of Wagyu's Caesar Salad which had lots of cheese shavings. Rina really liked it that she practically inhaled it. I took a couple of bites, and truth be told, it wasn't so bad, but I just really wanted to save us much stomach space as I could for the steak! And finally, the star. This grade 8 steak was so good that Rina and I totally attacked our steaks right away after we cooked them, while totally forgetting to take a photo of the cooked steak. Seriously. 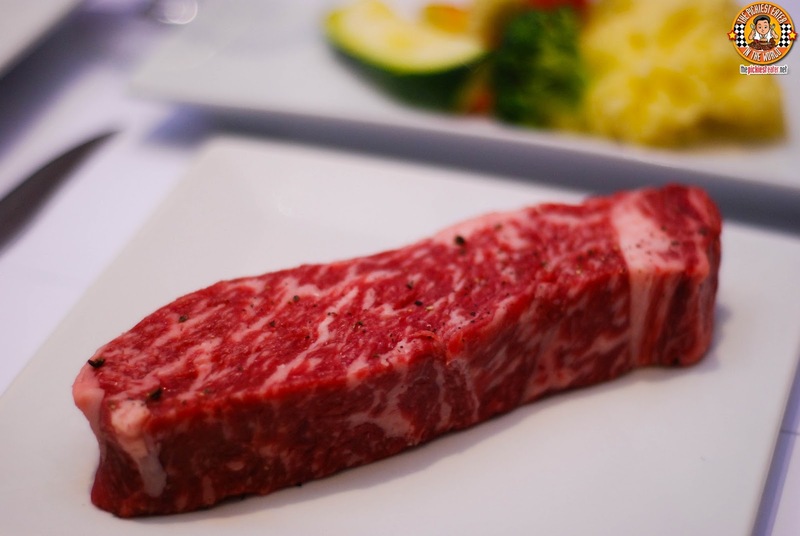 This steak melts in your mouth, people! Although I annihilated the mashed potatoes, Rina said even the other vegetable sidings were delicious! (I'll take her word for it). So yes, you could win this steak dinner (consists of all these) not for one person, but for TWO!!! All you have to do is make a quick video! A Dinner for Two worth over Ten Thousand Pesos! 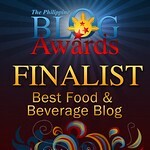 Mall of Asia, Eastwood, Podium, and Greenhills : So that's a total of 4 Winners!!! Since most of us take short videos of our daily adventures and post on our social media anyway, this will be a piece of cake! Be as creative as you can! You can include your companions, etc. in your video for more casting! Diners can enter as many videos as they want. The more, the merrier! And more chances of winning too! Are you the next #GreatSteakChef? Take HOUSE of WAGYU's challenge and get a chance to win a steak dinner for 2 worth 10k!! !Check out www.thepickiesteater.net for details! Winners will be announced on the House of Wagyu Facebook page and Instagram account on September 1, 2015. I wish you all the best of luck! The contest will run only until August 15, 2015 so better put on your thinking caps and think of how to do your creative video! But don't worry too much. The key is to have fun!